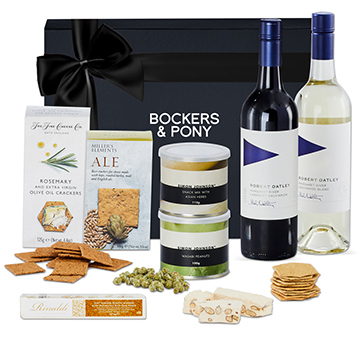 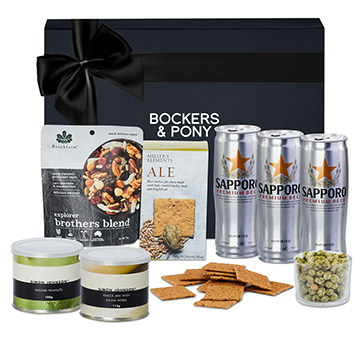 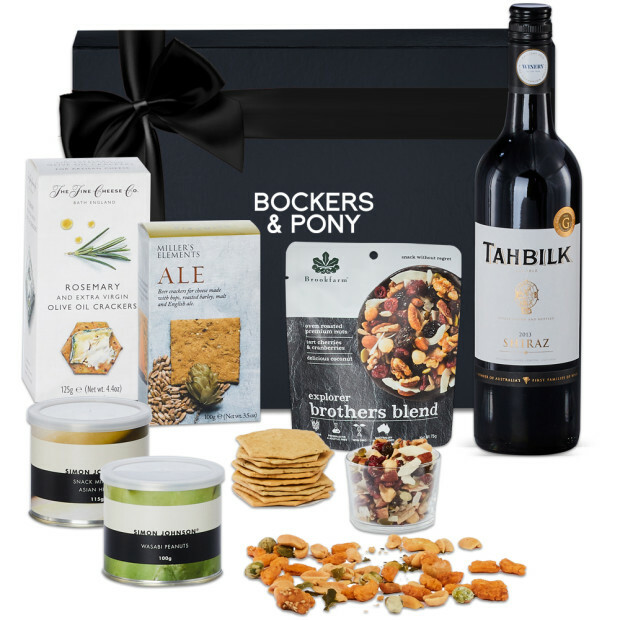 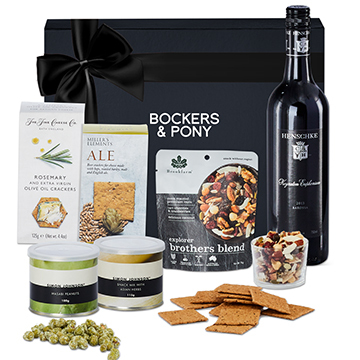 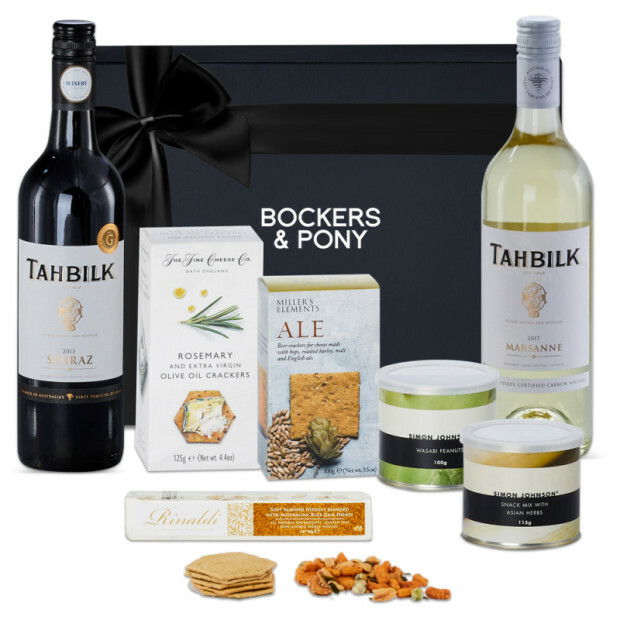 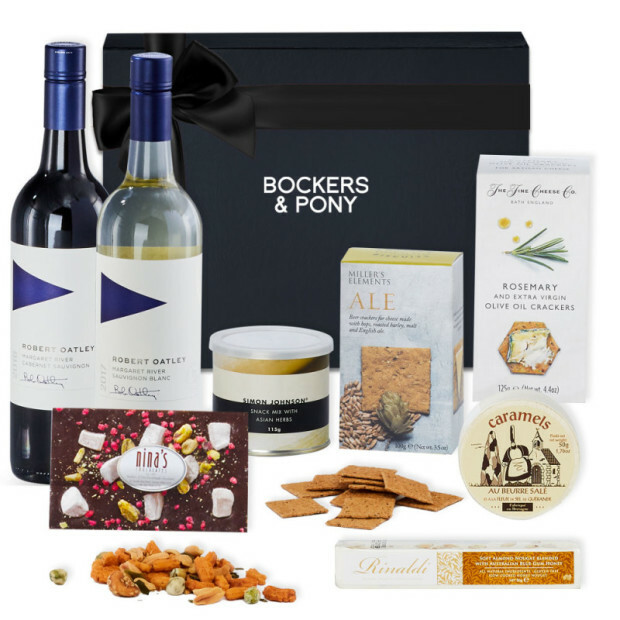 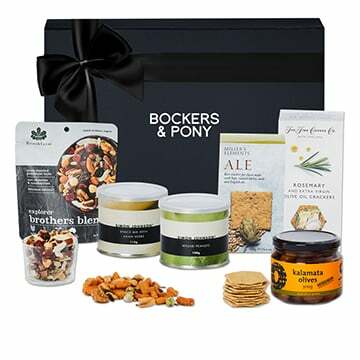 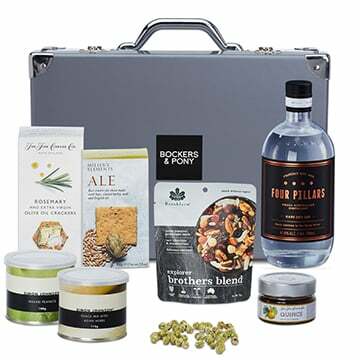 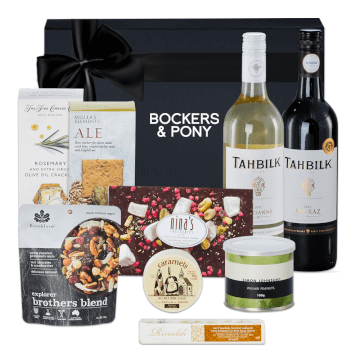 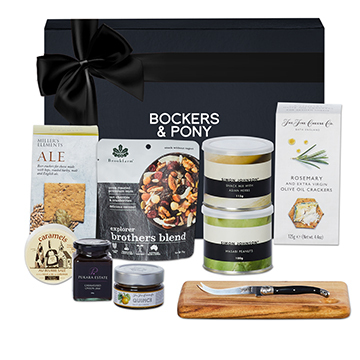 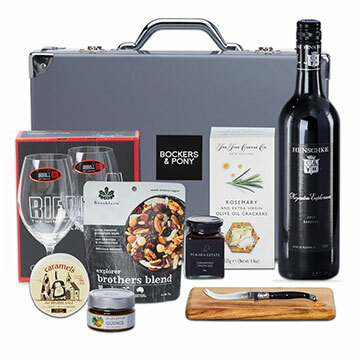 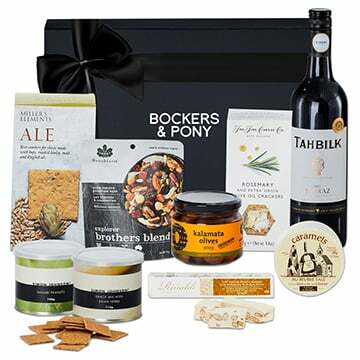 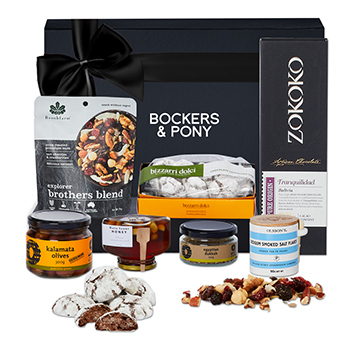 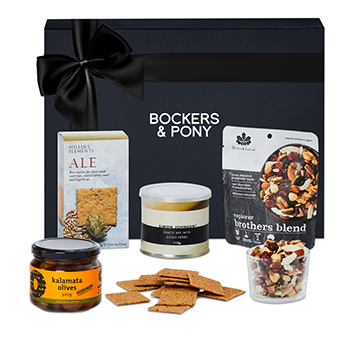 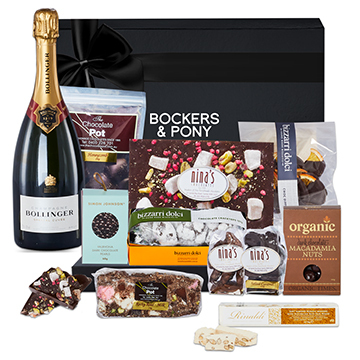 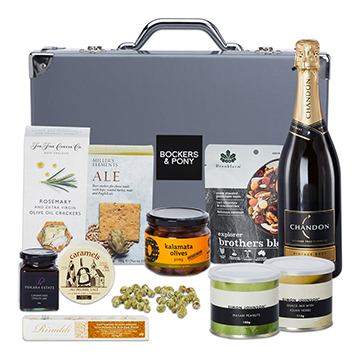 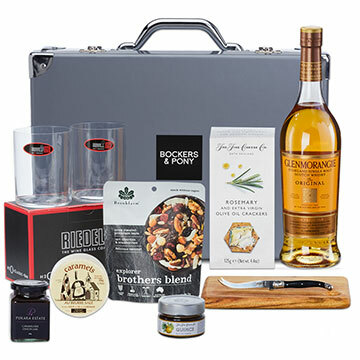 Bockers and Pony gourmet food hampers and gourmet food gifts include sweet and savoury gourmet products from Simon Johnson, Mount Zero Olives, Organic Times and many more. 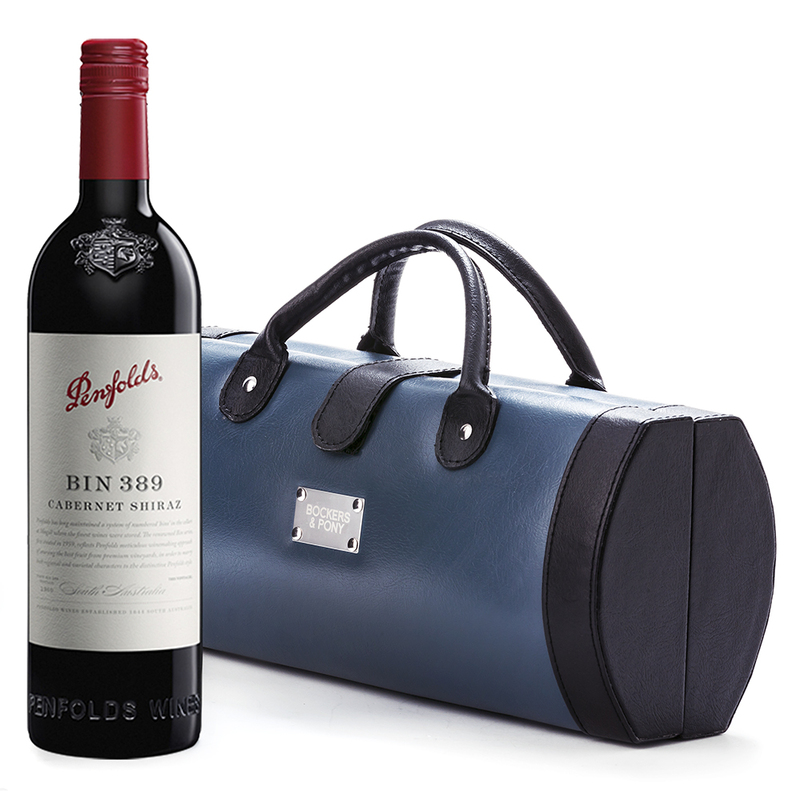 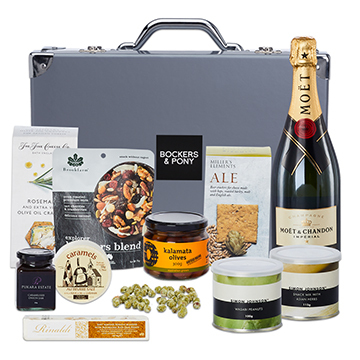 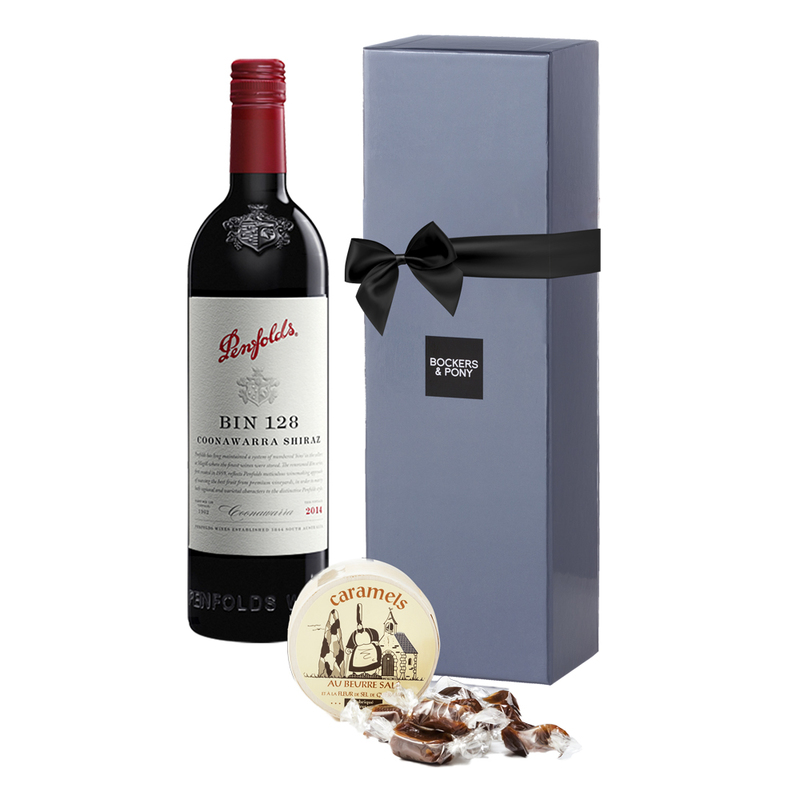 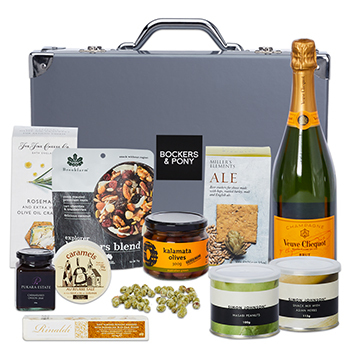 Our gourmet hampers are paired with the finest wines and champagnes, homegrown and internationally recognised. 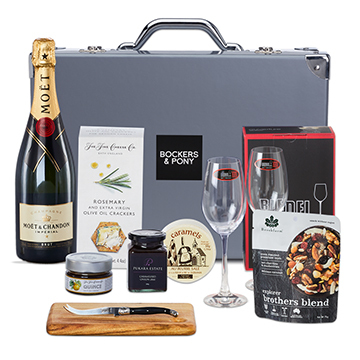 Including Veuve Cliquot champagne, Moet and Chandon champagne, Robert Oatley wines, Charles Heidsieck, Henschke, Bollinger and many more.